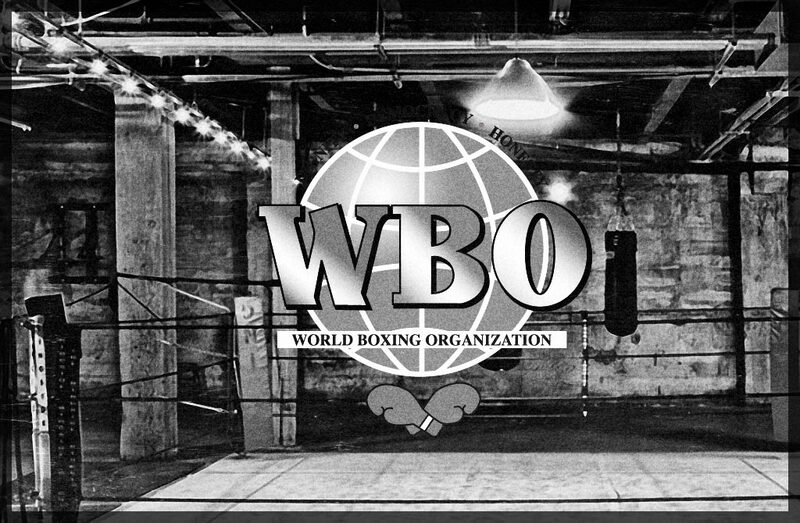 HOLLYWOOD, FLA – The World Boxing Organization held day one of its 25th annual convention on Tuesday at the Seminole Hard Rock Casino in Hollywood, Florida. Among the many subjects on their agenda, the WBO presented fighter of the year recognition awards to their regional champions. Amongst the acknowledged was WBO Latino Super Featherweight Champion Juan Carlos Burgos & WBO Inter-Continental champion Ruslan Provodnikov. Burgos won the WBO Latino Fighter of the Year while Provodnikov won the WBO Inter-Continental Fighter of the Year. The Mexican native, Burgos (30-1, 20 KOs), is the mandatory challenger to the title at 130 currently held by Puerto Rican Roman “Rocky” Martinez (26-1-1, 13 KOs). Burgos has had a stellar run in WBO Latino championship bouts by defeating two undefeated fighters in Luis Cruz (19-0) and Cesar Vazquez (25-0) within the last year. Provodnikov, who is now ranked number-two is in line to fight for the world championship especially since number-one contender Mike Alvarado was just stopped and champion Juan Manuel Marquez will be moving up in weight for his fourth encounter with Manny Pacquiao on December 8th. Like Burgos, Provodnikov has been perfect in his two WBO mandated bouts as he stopped David Torres in six and Jose Reynoso in two rounds this past June 29th.